For four days, 9th to 12th of September 2010, Gualtiero Marchesi, the exhibition at Sforzesco Castle and the restaurant Il Marchesino translocate to Macef (Milan). 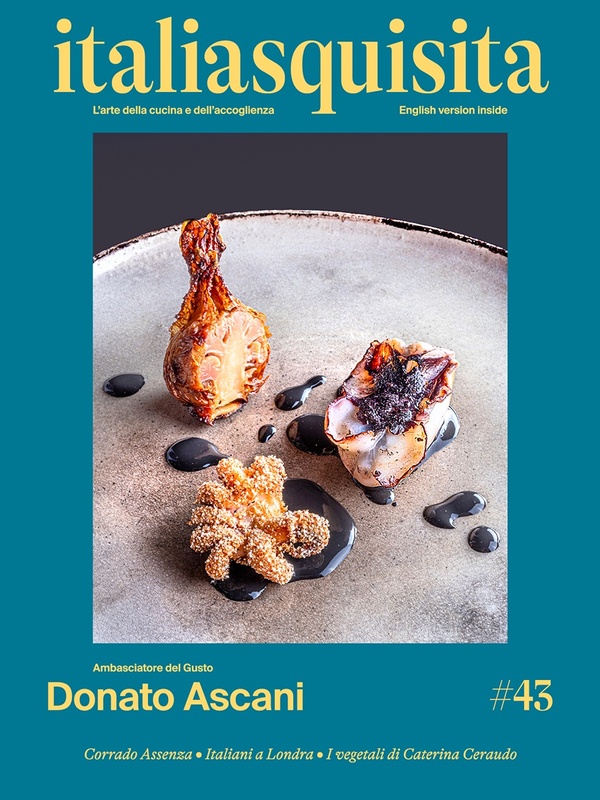 The initiative, sponsored by the Foundation Gualtiero Marchesi, repeats, in a more agile way, the recently hosted exhibition in the halls of the Castello Sforzesco, adding the story of the great kitchen, the kitchen itself. The images, memories, objects of work, tableware, told in the exhibition, will be the curtain at a dinner that includes four appetizers, three firsts, two meat, one fish and three desserts and a wine list that includes also the Eightieth Gualtiero Marchesi, the Bellavista cuvee made expressly with the 2005 vintage of grapes (72% Chardonnay and 28% Pinot Noir) chosen because it is closest to the master's style choices, summarized as follows: simplicity, purity matter and politely. It will be a unique opportunity to join the tour directly to the pleasure to experience some of the dishes of the chef that has renewed the Italian cuisine. Look, taste but also and above all meet Gualtiero Marchesi who will attend the exhibition for a tour and thematic meetings.